The Jets have one of the most intense fan bases in the entire NFL. If you’re one of these fans, you’ll be glad to know you can watch New York Jets online during the entire season. Regardless of if you have cable or not, you can get plenty of games live streaming this year. The main channel you’ll want to get access to is CBS, which broadcasts most Jets games. Others that’ll be helpful are FOX, NBC, and ESPN. Several of the services below also offer access to the FOX and NBC sports apps and on-demand access to these networks. Keep reading to learn more! Hulu Live includes 50+ channels in their one live stream package. 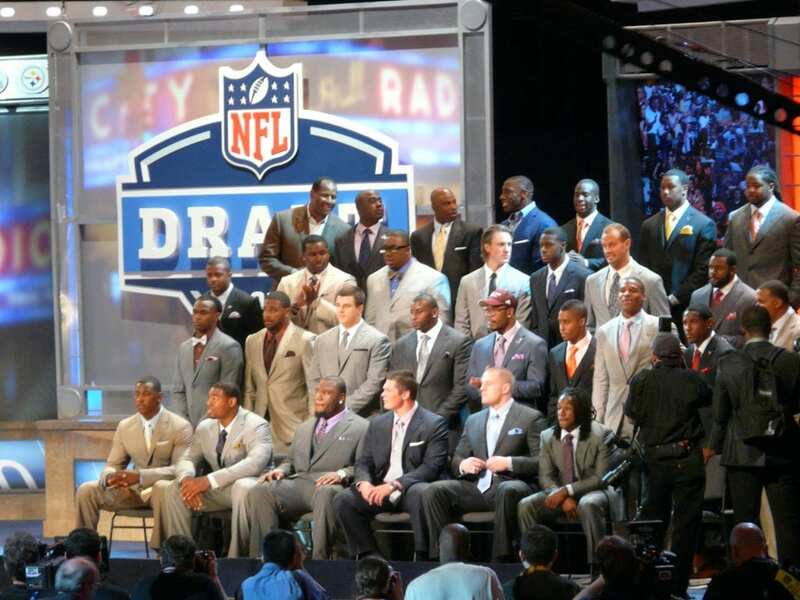 You can watch the NFL all season long thanks to a package that includes ESPN and local channels. You won’t get NFL Network, but the channels that will air the most games are included in this package. If you live in an area that doesn’t have local streaming access, you might be able to watch the game on-demand or using a TV Everywhere app. You can stream Hulu with Live TV on Roku, some gaming consoles, mobile devices, Fire TV, Apple TV, and other devices. Hulu Live lets you stream on two screens simultaneously. If you share your account and need more screen available, you can upgrade to unlimited simultaneous streams for a small fee. You can also add channels like HBO and Showtime to your stream for a small fee. There’s a cloud-based DVR included in every package that gives you 50-hours of storage space. 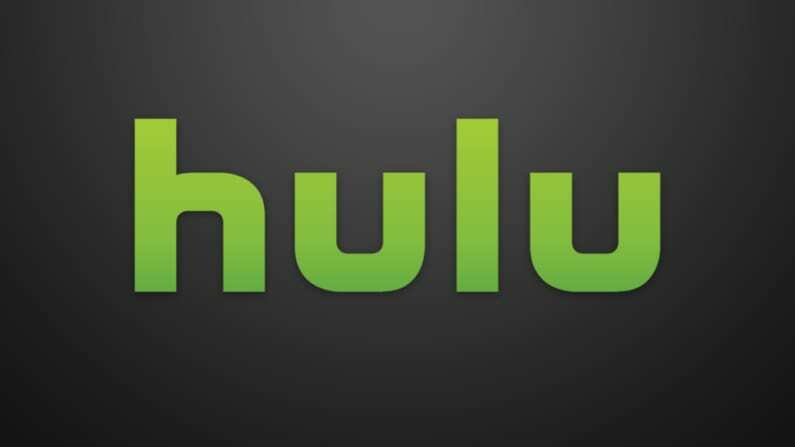 You also receive Hulu’s classic on-demand service at no additional charge! AT&T’s DIRECTV NOW might let you watch Jets game online in its $40 per month starting package. ESPN is available everywhere and NBC, CBS, and FOX are also live in select areas. 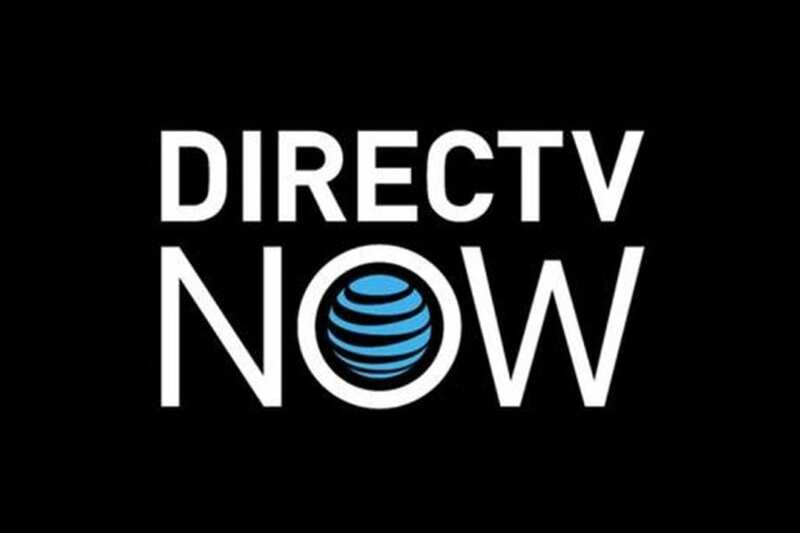 Check the full DIRECTV NOW channel package in your area to see what else you can watch. You get 60 channels in this basic $40 per month package. This is the smallest package that DIRECTV NOW offers, with some packages available with up to 120 channels in total. If you find you do not have live stream access to locals you might be able to watch some of the games using the NBC or FOX sports apps. 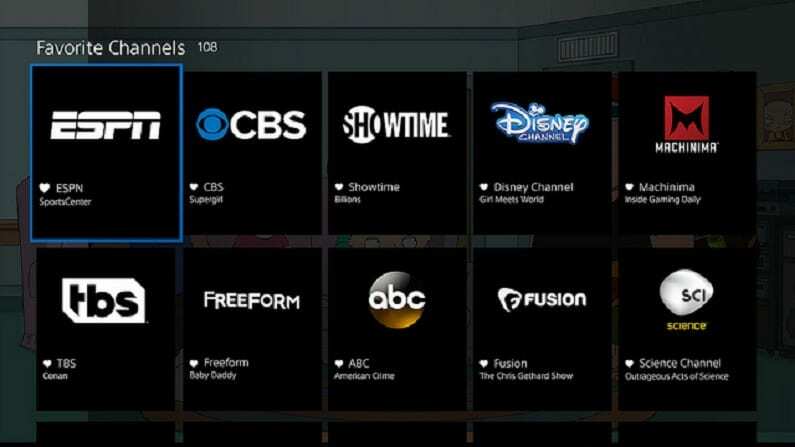 DIRECTV NOW allows you to use your account to sign in and use these and many other TV Everywhere apps. The TV guide is one of the most recognizable comparisons to cable. That said DIRECTV NOW is a complete streaming service. There is no need to purchase any special equipment. You won’t need a cable box or a satellite dish. All you need is a membership and a way to stream the service to your mobile device or TV. Your membership comes with a cloud-based DVR, so if you aren’t able to watch something live, you can record it and watch it whenever you’re ready. Our DIRECTV NOW review is one way to learn more. Of course, the best way to learn more is with DIRECTV NOW’s weeklong free trial. 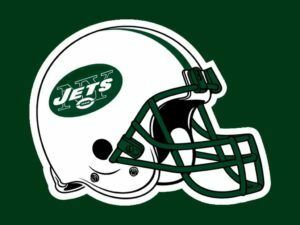 Sling TV offers a way to watch tge New York Jets game live stream. There are multiple packages on the service and you’ll be able to watch on ESPN across the U.S. or NBC and FOX in limited locations. The way pricing works is that you can choose between two basic packages – Sling Orange and Sling Blue. Both of these packages are $25 per month. You can decide to get both packages, too. That will cost you $40, but it will ensure that you get most of the channels you need to watch the Jets without cable. 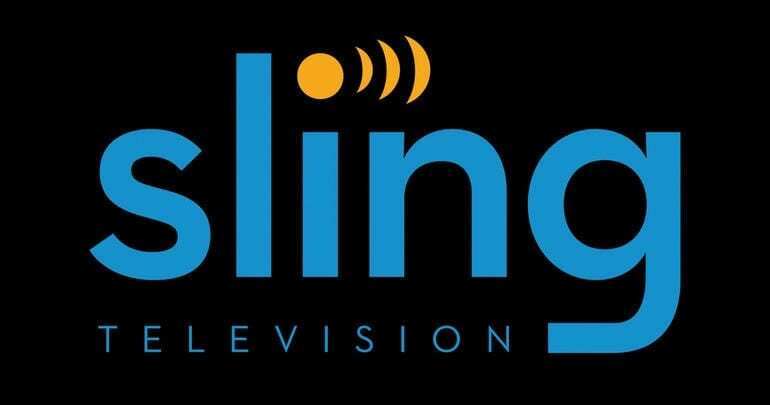 Check out our Sling TV review to get more details. Sling TV is a great option if you’re on a budget since packages have such a low starting point. That said, you can add more channels if you want. There is a selection of channel bundles available that allow you to add more content for not a lot of money. They even have a sports package with over 10 sports channels available. You don’t have to deal with contracts, so you can cancel the main package or the add-on channels anytime you want. Our Sling TV review has more details. Remember, you can watch a little free football when you sign up for the Sling TV 7-day free trial. Known as a sports-first streaming service, fuboTV will let you watch the Jets game online. CBS and FOX are both available to live stream in the New York area. 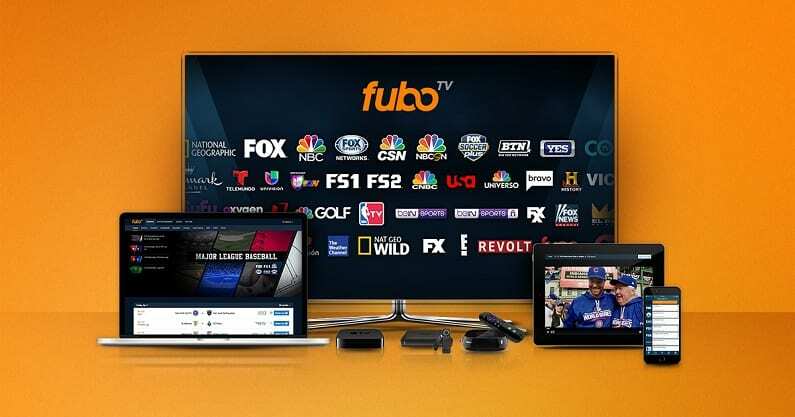 The fuboTV channel package has more than 70 channels in total and a starting price of just $45 per month, but your first month is available for $40. Most of the channels you receive are related to sports, so if you’re a major sports fan, this is the service for you! In addition to some local and regional sports, you’ll also receive more international sports than you’ll find in other streaming services. You can add more sports channels to your package if you need them! Your account also includes an on-demand library and gives you a chance to watch some TV Everywhere apps to get even more sports and TV shows. You can stream fuboTV on most streaming and mobile devices including Roku, Chromecast, tablets, computers, Apple TV, and more. Your account also comes with your own cloud-based DVR, so you’ll be able to record live TV and watch it later! Start your free weeklong trial of fuboTV to watch New York Jets football online free. Our fuboTV review is another great way to learn more! 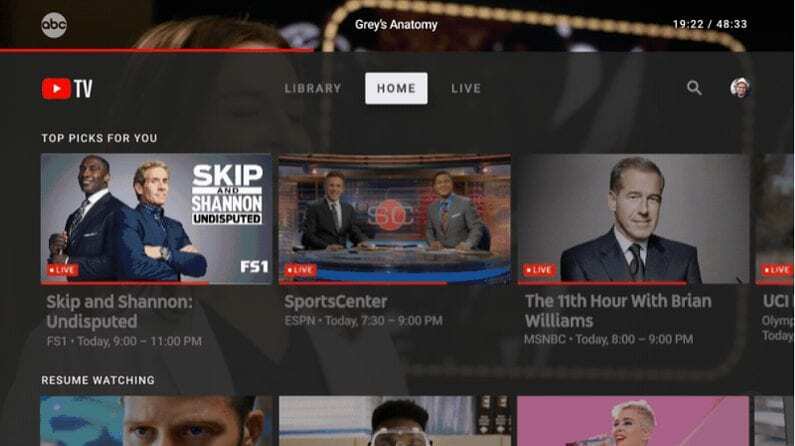 YouTube TV offers many of the same features that most of the popular streaming services offer. You’ll get 50+ live stream channels and access to YouTube TV’s own on-demand library of previously aired content. The use of TV Everywhere apps are also included. This means you can use apps like WatchESPN to find even more games and sporting content to watch. Your package will also include local channels in many areas and even if you don’t have access to locals in your area, you should be able to watch the associated network app with no problem. YouTube TV is available for the starting price of $40 each month. There are no hidden fees, so the only thing that will raise your price is if you add channels like HBO into the mix. If you prefer to stream on mobile devices, you’ll find YouTube TV’s app to be worth using. You can also stream on Apple TV, Chromecast, and Roku. Fire TV access is unavailable at this time. Our YouTube TV review can help you to learn more. 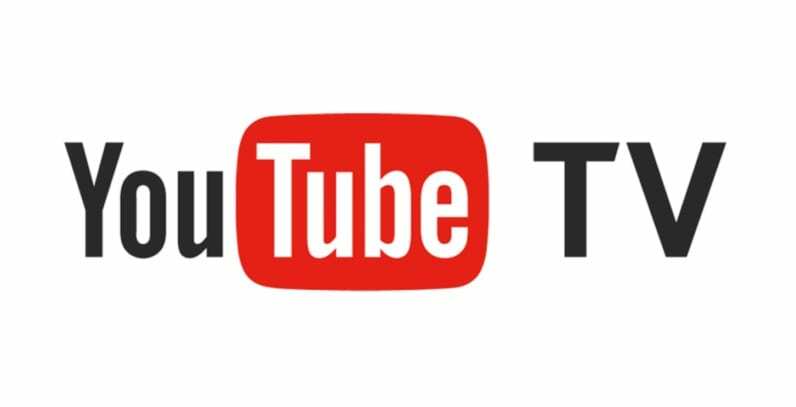 Remember to sign up for the free 7-day YouTube TV trial. PlayStation Vue is one of the few streaming services that’ll let you watch the Jets game without cable on CBS. It’s available in select areas, as is NBC and FOX. Any ESPN games can be live streamed nationwide. 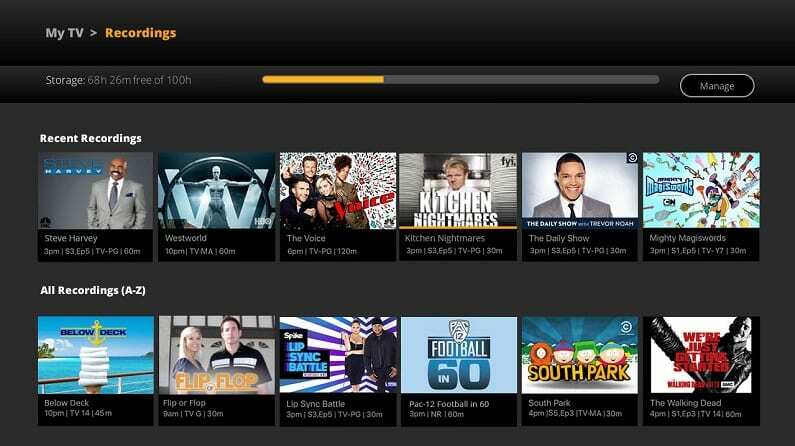 The service starts at $45 per month and also comes with a cloud DVR. The nice thing about the cloud-DVR is that you can make profiles for the people in your home. This allows everyone to have their own recording space. You can also watch 5 devices simultaneously, which is great if you have a lot of people using your account. This ensures that your service isn’t interrupted when someone else tries to turn on a TV show or movie. The basic package includes around 50 channels, but there are larger packages available should you want more channels. Another option is to add single channels like HBO to your package. Keep in mind that no matter which package you choose you’ll have an on-demand library and TV Everywhere apps, which will add even more for you to watch. You can watch PlayStation Vue on PS3 and PS4 consoles, Roku, Chromecast, Apple TV, mobile devices, and more. PlayStation Vue’s free trial lasts for five days and is another option if you’re looking for ways to watch a New York Jets game streaming free. Learn more with our PlayStation Vue review. CBS All Access will definitely let you watch a New York Jets game live stream. 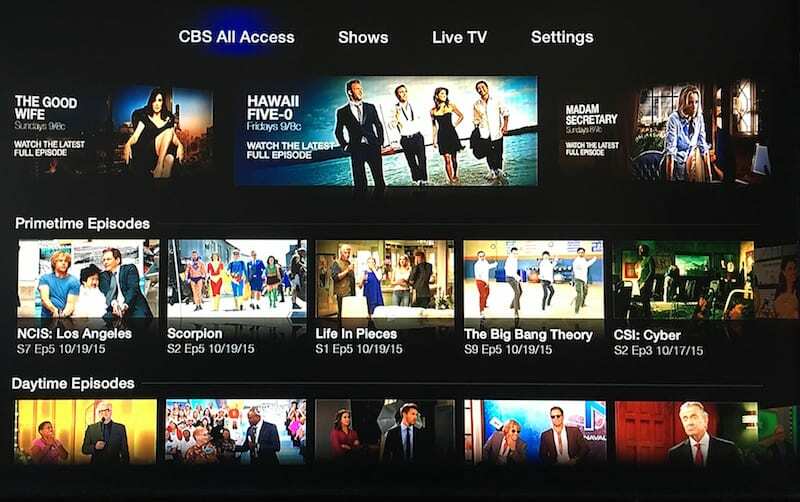 The service only costs $5.99 to stream everything CBS broadcasts in your area. Or, you can pay $9.99 to remove commercials. 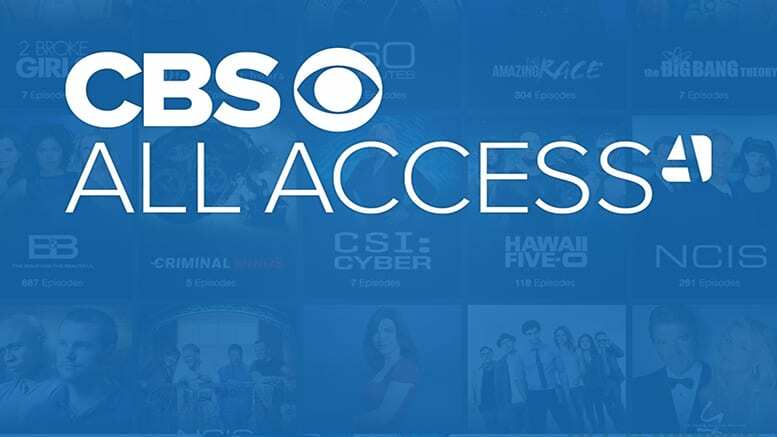 If your main reason for getting CBS All Access is the live stream, you might want to stick with the $6-month option, as limited commercials will remain in the live stream. 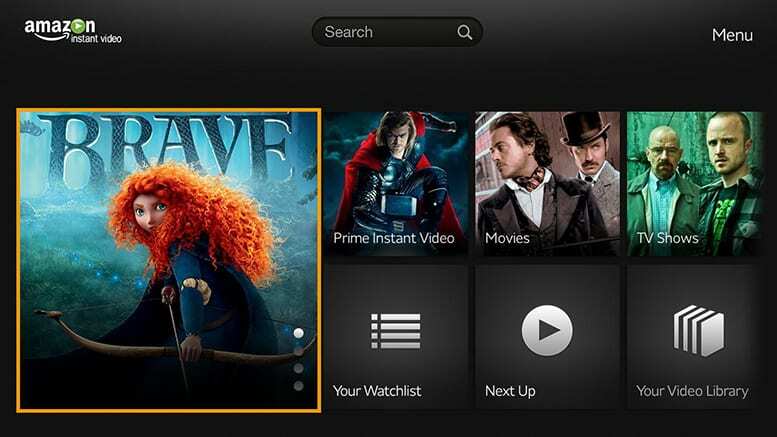 The increased price only affects commercials in the on-demand library. Speaking of the on-demand library, you will find plenty to watch. First of all, you’ll have access to every show that is airing on CBS right now. Whether you’re looking for daytime shows, soap operas, primetime dramas, or a game show – it’s in the on-demand library. You’ll also be able to watch a selection of CBS All Access originals. These are only found on this service. Finally, there is a large selection of older CBS shows that offers the entire series. At the end of the day, for just a few dollars, you’ll have plenty to watch! You can get the New York Jets game streaming free during the CBS All Access one-week free trial. Amazon Prime is a great service that offers a wide variety of benefits. In terms of anything NFL, the main benefit to Amazon Prime is getting to watch Thursday Night Football each week, live. This simulcast airs on FOX, but if you don’t have FOX, this is a great way to watch at no additional charge. Amazon Prime provides members with free 2-day shipping. This benefit often pays for the membership as you will save all that money in shipping costs. 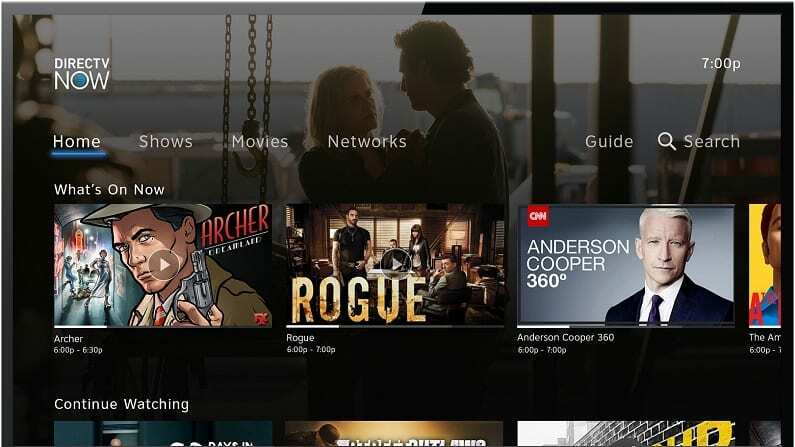 You’ll also get a full on-demand library of original content, movies, and TV shows from a wide variety of networks, as well as international shows. Amazon Prime also gives you access to an equally large music library and offers plenty of other perks. You can choose between annual or monthly pricing, though the annual plan works out to a cheaper price overall. The packages are the same other than the price. The annual plan comes to $119 per year, while the monthly price is $13. Our Amazon Prime review is a great way to find out more. 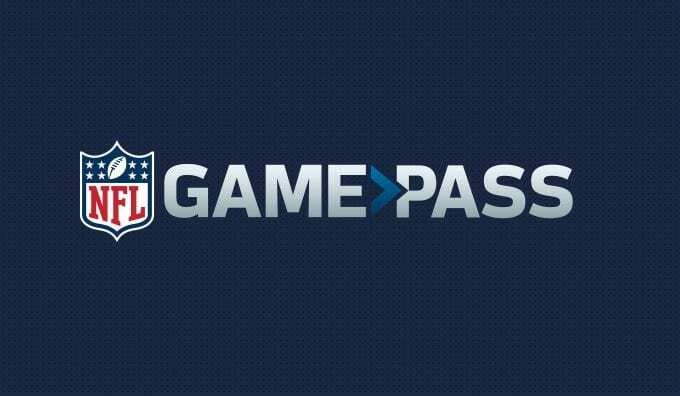 NFL Game Pass doesn’t live stream NFL games, but it does offer the ability to watch the Jets game online through its on-demand service. You’ll get a bunch of features, like on-demand games from previous seasons, multiple camera angles, and condensed replays. The condensed games will allow you to watch a game, from start to finish, in under an hour. This is done by removing all of the filler during the game and leaving you with just the football action. You can get more details in our NFL Game Pass review. 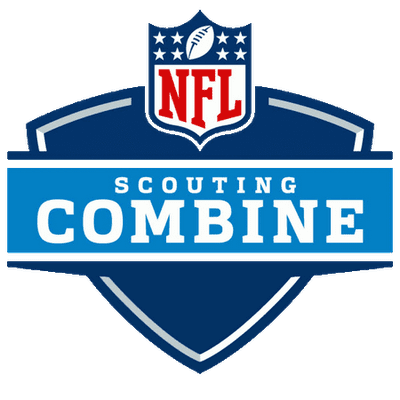 You can stream NFL Game Pass on most devices. There are no mobile restrictions, so you’ll be able to use mobile devices, too. 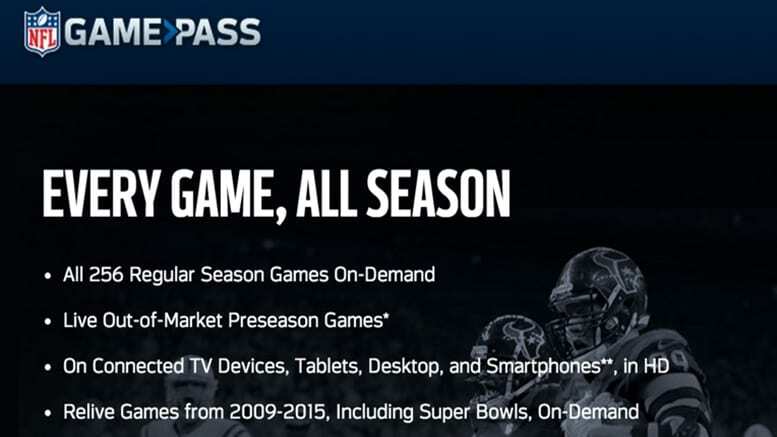 Depending on the pricing option you want, you can get NFL Game Pass for $99 per season or for 4 payments of $30. Try NFL Game Pass Europe or NFL Game Pass for the rest of the world if you live outside the US, but still want a chance to watch some “American” football. You can also Try NFL Game Pass free for the first week. Find out more on watching sports online in our full sports streaming guide. Or, if you want to watch more football this season head over to our NFL guide.